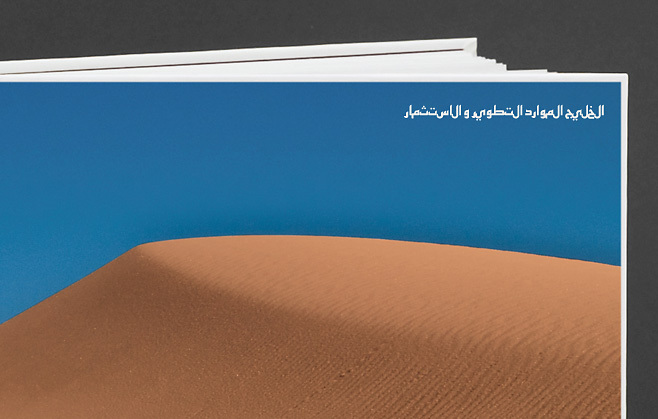 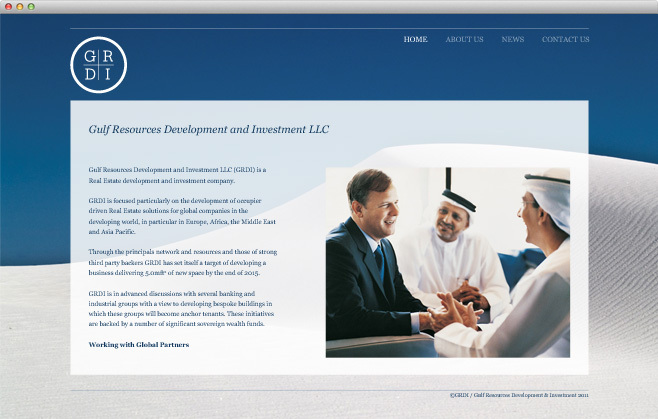 Gulf Resources Development and Investment are a real estate development and investment company based in Dubai. 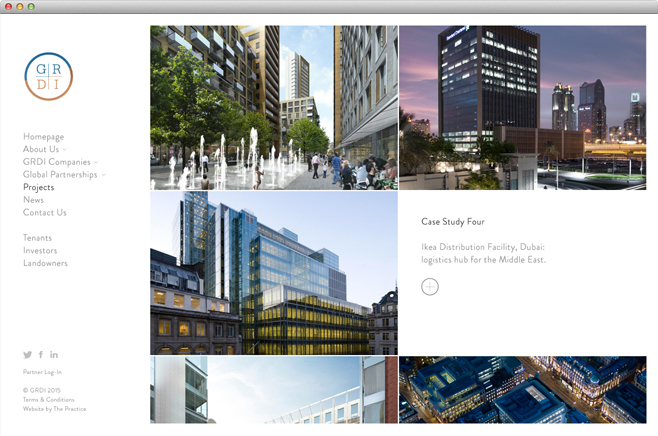 Their clientele include partners across the developing world, including Europe, Africa, the Middle East and Asia Pacific. 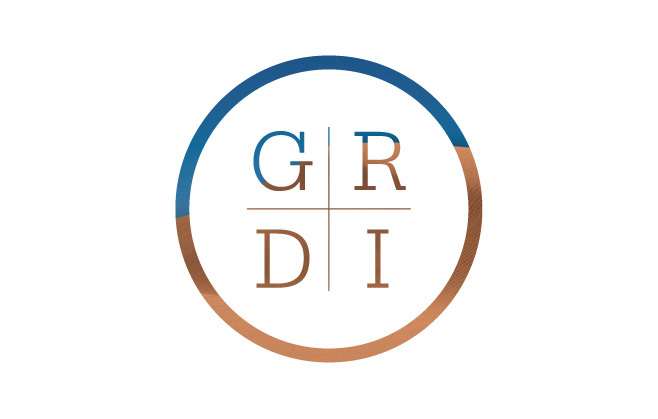 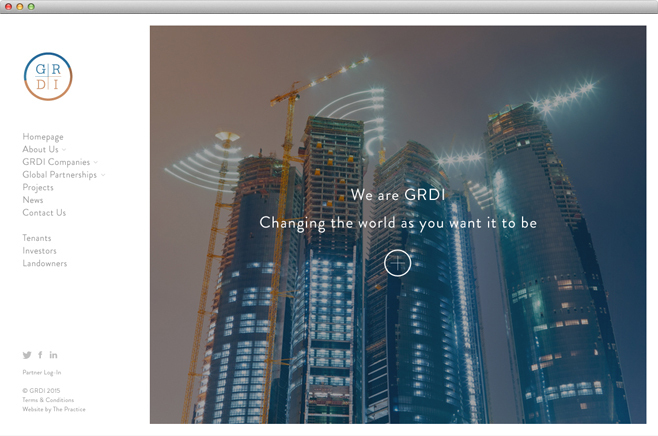 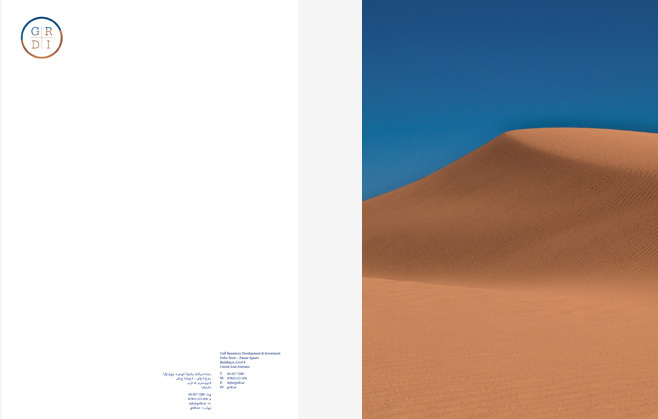 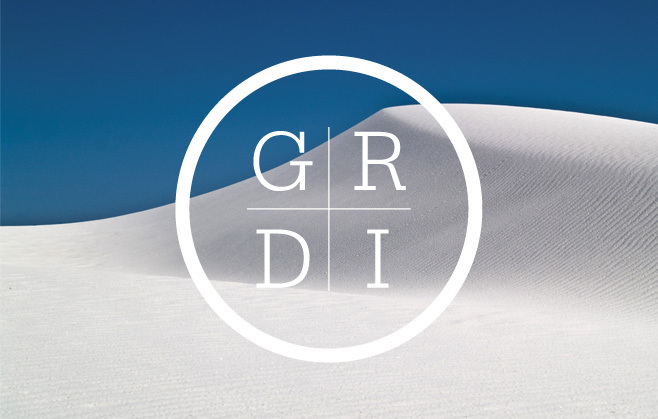 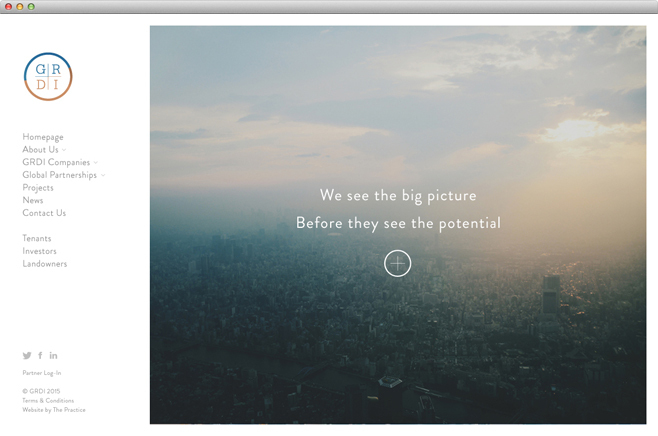 The Practice created an integrated brand, website and marketing strategy for GRDI, which has cemented their position as a global player throughout these rapidly developing financial markets.